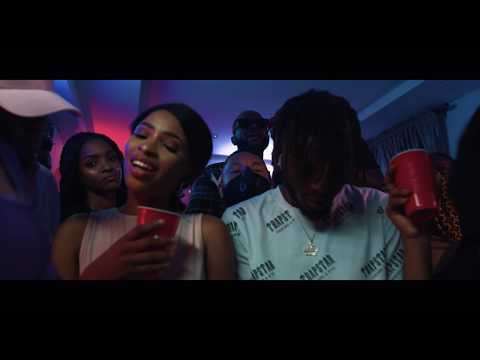 Video Premiere Deekay – “Hangover” ft. Davido & Peruzzi. DMW presents the official music video for Deekay new single ‘Hangover‘. Hangover by Deekay features DMW Boss Davido and the label Next Rated act Peruzzi, produced by in house producer Fresh. The record have been receiving streams and airplay in other part of Africa since it release. There has been no response to "Official Video : Deekay - Hangover_ feat. Davido x Peruzzi"